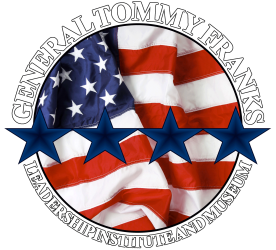 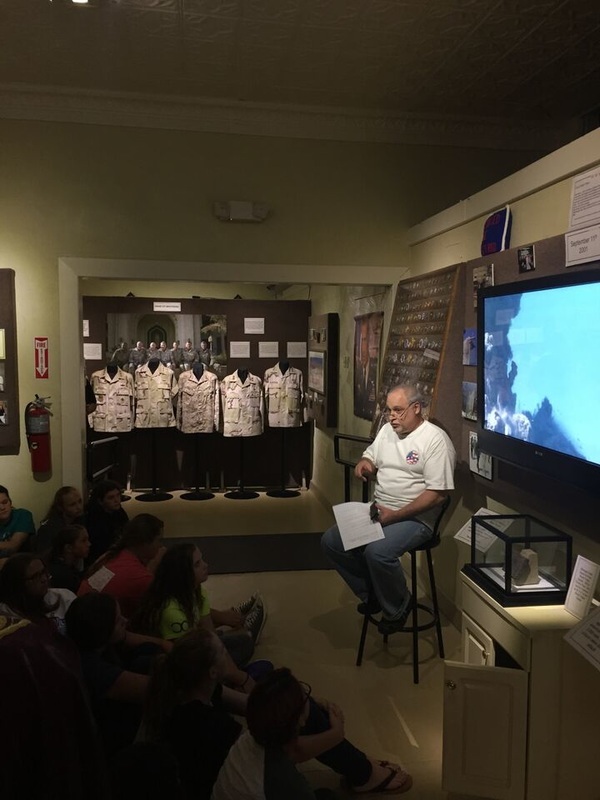 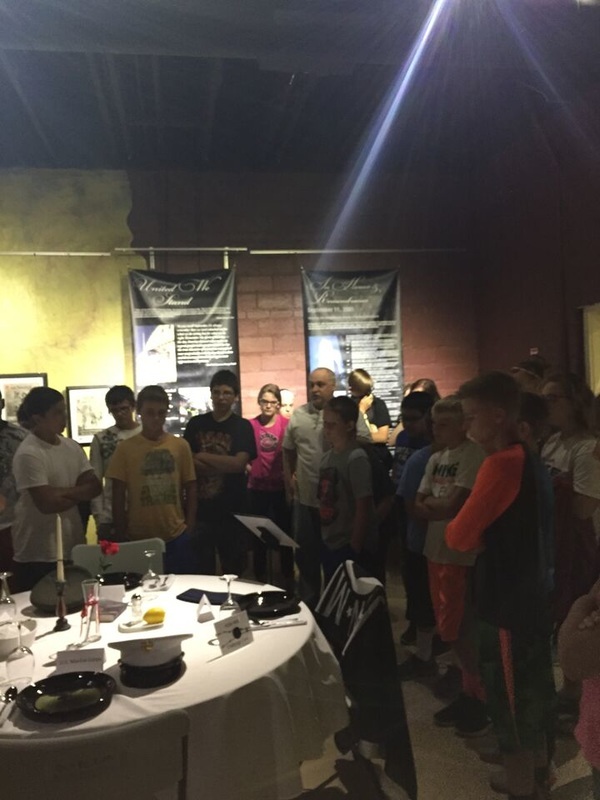 For the first time, the General Tommy Franks Leadership Institute and Museum is hosting an exhibit dedicated to 9/11 featuring photos from ground zero, the Pentagon and Shanksville, Pa. On exhibition is a piece of the World Trade Center, an extensive video of the events leading up to 9/11 and footage of the tragic event as it unfolded on that day in 2001. 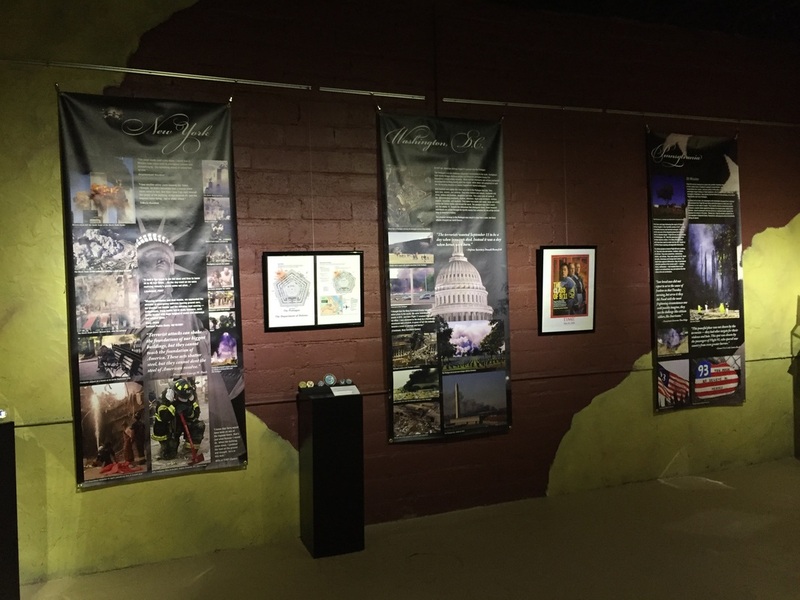 Also in this special tribute to 9/11 is personal memorabilia, an American flag presented to General Tommy Franks from the Flight 93 memorial, tribute banners, newspaper clippings and much more. The 9/11 Special Exhibition will run through Oct. 9, 2015.